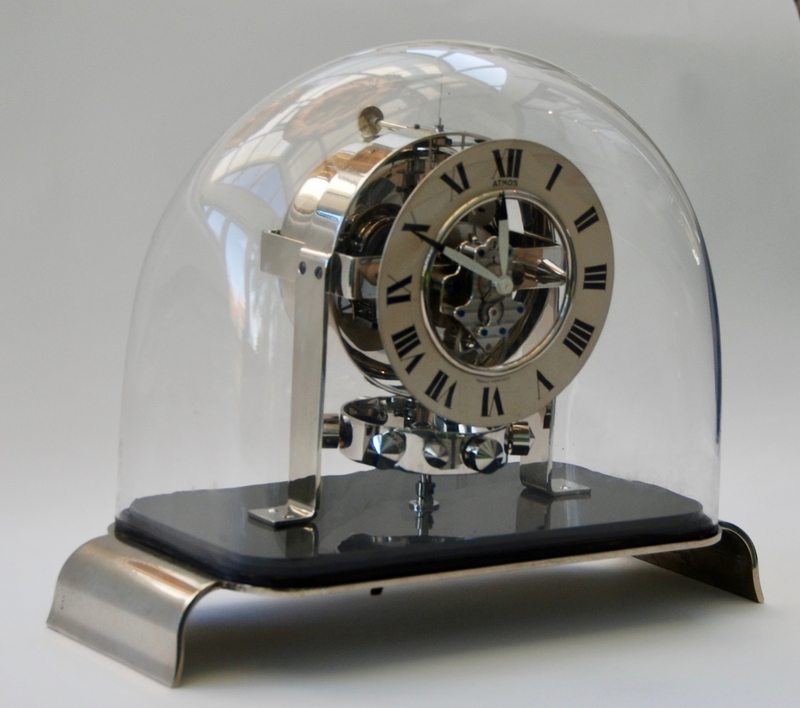 M229 Atmos clock PO1, skeleton dial and glass dome, Reutter nr. 3200, France ca. 1930. 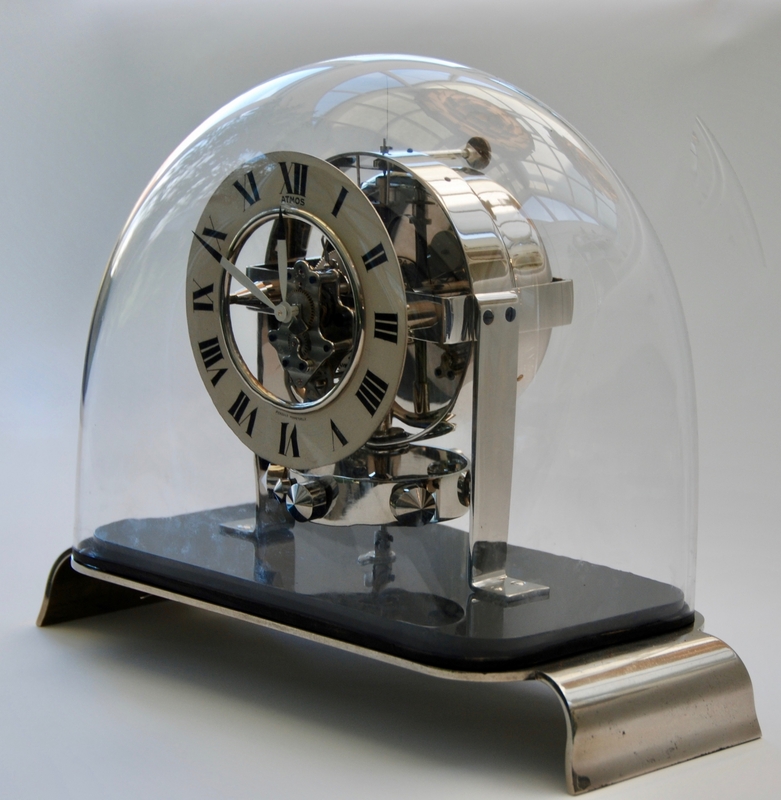 Atmos clock, skeleton dial and glass dome, Reutter nr. 3200, France ca. 1930. 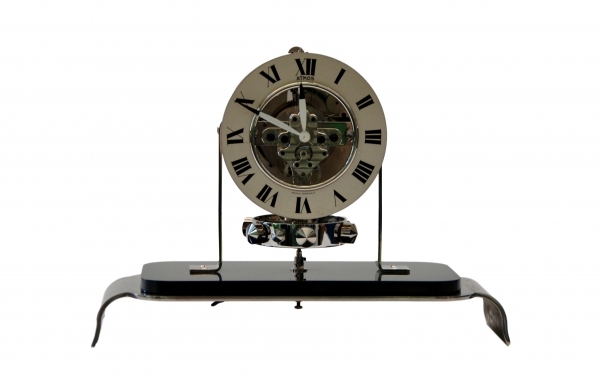 Clock with a skeleton dial, Roman numerals. On the back signed ‘Brevets J.L. Reutter, S.G.D.G.’ and numbered 3200. 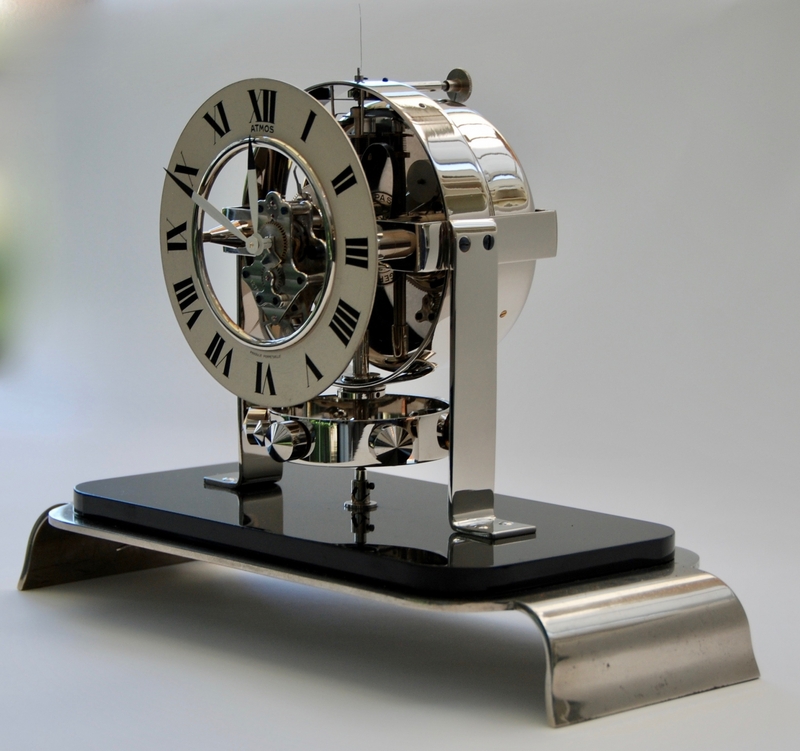 On de silverd dial is the text: Atmos, Pendule Perpétuelle, Made in France. 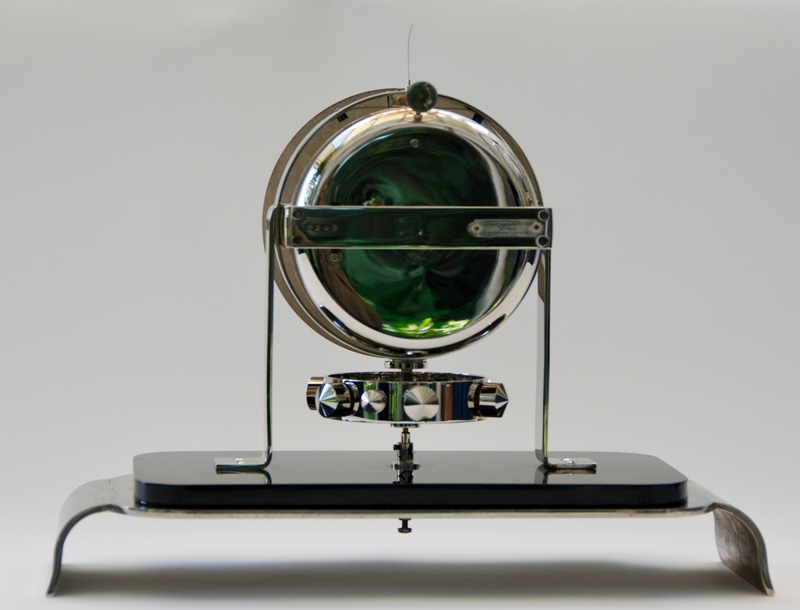 Working: The Atmos clock contains a drum with an U-shaped tube containing mercury and a gas. Due to temperature changes a ‘thermics’ develops in the drum and causes the axle with the U-shaped tube to oscillate to and fro. 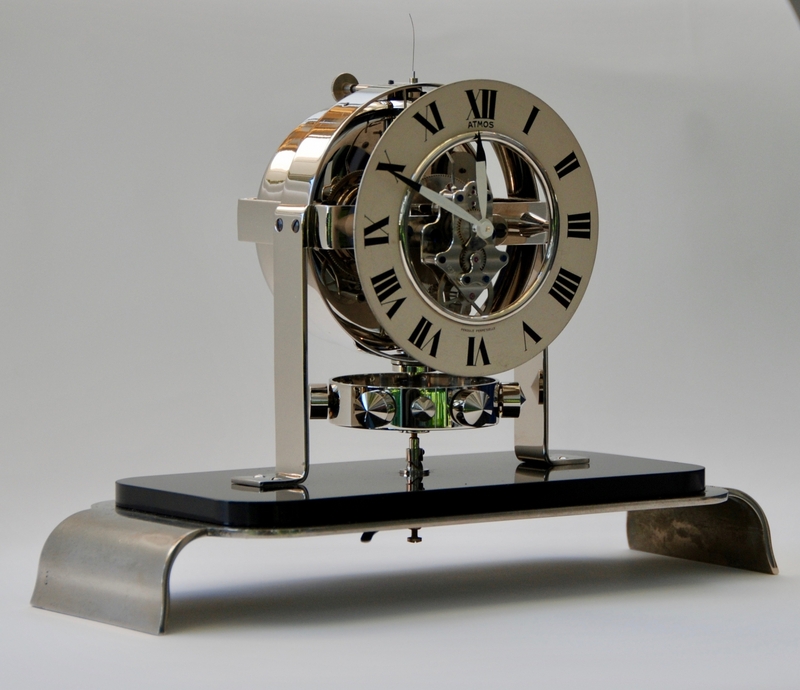 Because of the continuous changes in temperature there is a continuous oscillation which causes the movement to roll permanently, we have a ‘Pendule Perpétuelle’. 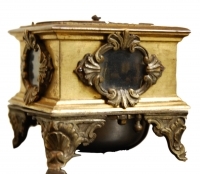 The invention was the work of the French engineer Jean Léon Reutter. 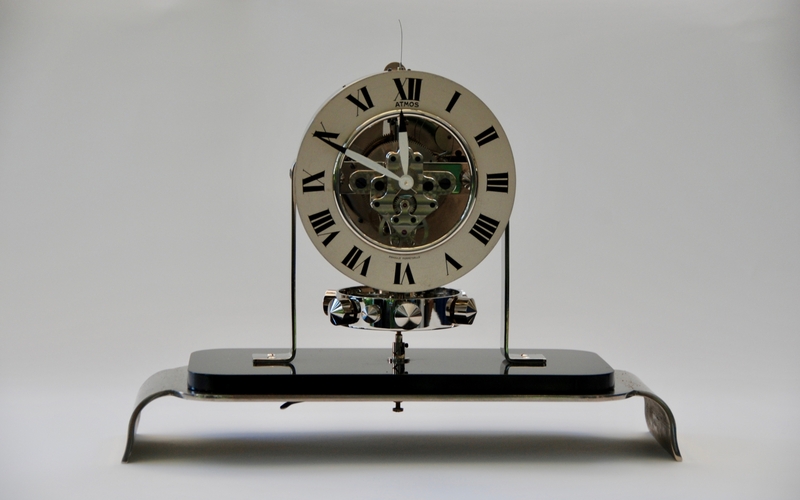 The clock is in a perfect condition. 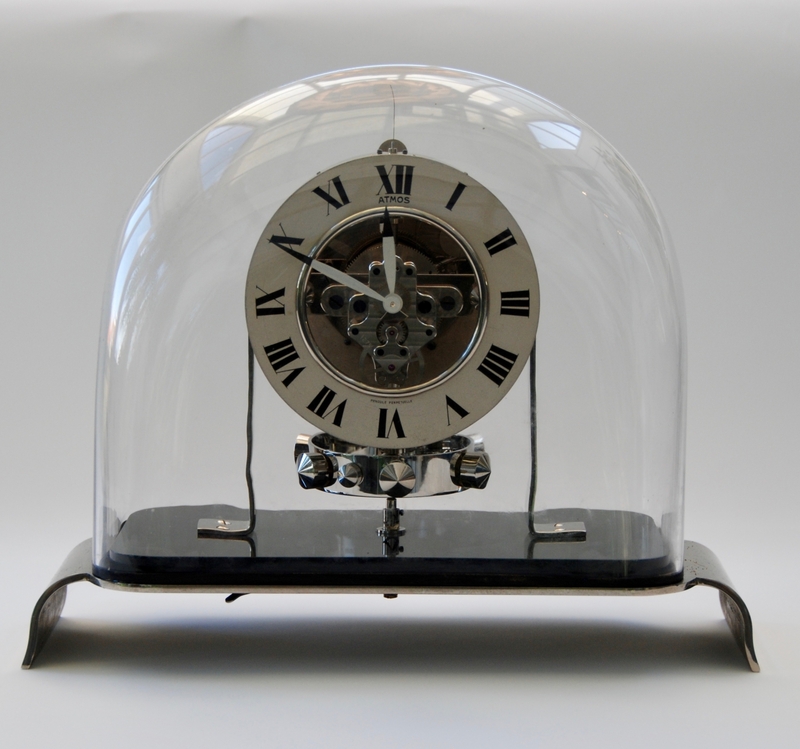 Very exclusive in this Art Deco design and original glass dome. 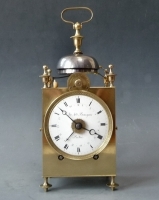 An identical clock was auctioned at Artcurial - Briest-Poulain-F.Tajan - Paris on tuesday the 29th of november 2011 for 24.200 euro.